Ranbir Kapoor is still not on social media but his fans have got access to two of his latest pictures with his sister Riddhima and niece Samara which will surely make your day. The actor, who is very close to his sister, looks handsome as ever in the picture where he is holding his niece in his arms. And, Samara looks like a little princess with her tiara on. 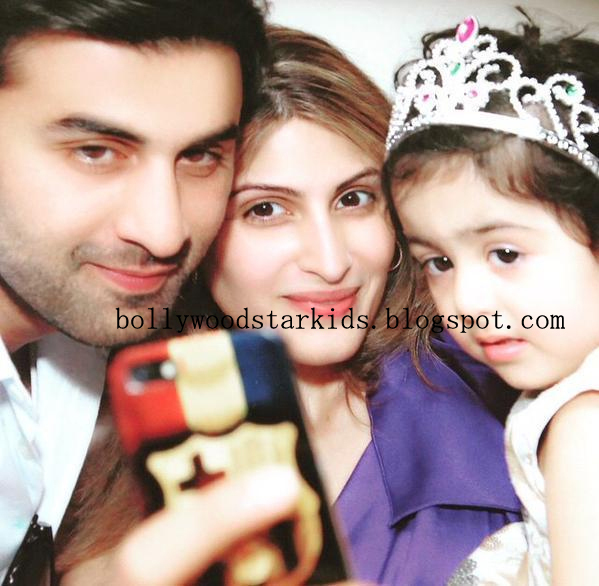 Ranbir Kapoor's adorable selfie with sister Riddhima and niece Samara is being shared on social media by his fans. 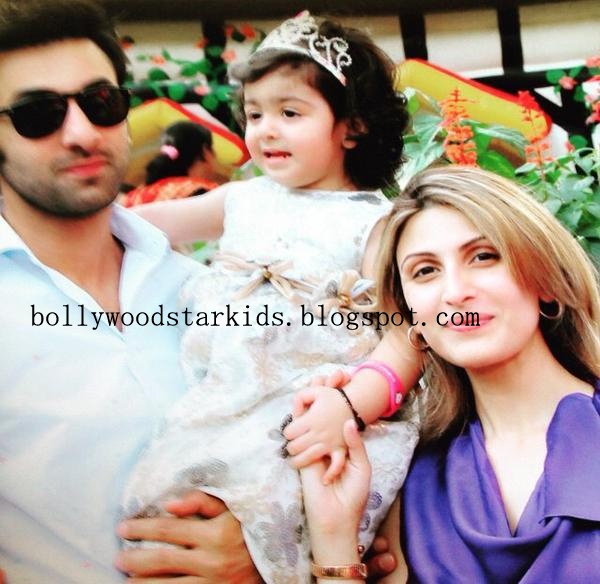 Ranbir, who has posed for selfies with Riddhima and Samara earlier as well, is seen in yet another adorable photo. Take a look.